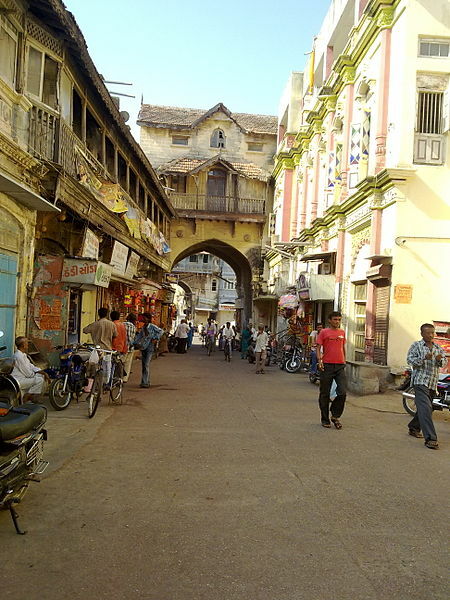 The actual birth town of Mahatma Gandhi, Porbandar is situated at the end of Saurashtra. Nearly 130 kms from Rajkot, the small t own is a beautiful seaport on the Arabian Sea. 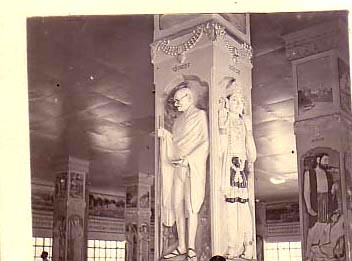 Known as the white city for the houses build in white stone, Porbandar has a 79 feet high imposing building to commemorate the birth of Gandhi. 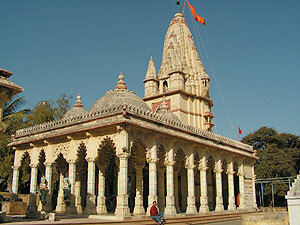 <br />The Kirti Mandir is the ancestral house of Gandhi, which now a national monument has been kept intact. It was in this house that Gandhi was born.<br />The Morvi town nearby is famous for its clocks, tiles and ceramic items.